Who said Google TV was a dead platform? After launching a major Honeycomb update a few months back, Google is ready to re-launch its TV product again this year at CES by adding on a handful of new and important partners. With more than 150 specific TV apps already available and improvements happening all the time, companies like Samsung, LG and Vizio have jumped on board and will start releasing Google TV products in 2012. Many of them will also have products on display next week at CES, a boost the platform is desperately in need of. LG – We’re thrilled to welcome global consumer electronics leader LG to the Google TV family. LG will showcase a new line of TVs powered by Google TV running on their own L9 chipset at CES. Marvell – Also new to the Google TV family this year is Marvell, an innovative worldwide leader in chipsets. Marvell will be showcasing a new generation of Google TV solutions which will help bring more products across more price points to consumers. MediaTek – We’re also excited to partner with MediaTek, the leading Taiwanese chipset designer. MediaTek chipsets will power yet another wave of Google TV devices. Samsung – We’re excited to work closely with Samsung to bring Google-TV powered Samsung devices to market in 2012. Sony – We’re happy to build on our partnership with Sony. At CES, Sony will unveil new devices for the US and plans to offer Google TV powered products in several countries around the world in 2012. Vizio – Last year we announced our partnership with Vizio at CES. This year we’re excited to join Vizio as they hold private demos at CES showcasing their new line of Google TV-powered products. 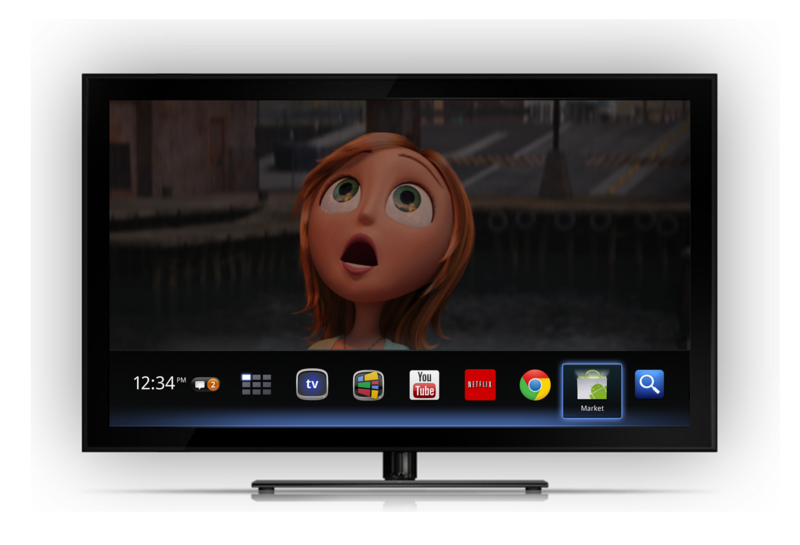 Can Google TV make it this time around? With big time partners like these, I’d say they stand a chance.